Readipress | Simple, nimble book publishing – for free! We think of ourselves as book designers first - because we know starting with a beautiful product is more import than anything else. You need an epic author story that brings out your reason for writing; we'll help you find it. Most old-school forms of book marketing don't work anymore - so we focus on what really works and don't waste time with the other stuff. This isn't a big business: we're a one-on-one partnership. We'll listen to you, but ultimately do what it takes to sell your book. We don't do things the way other publishers do them. We focus on the fast and easy stuff first, to launch your book quickly. We are pioneers on the frontier of the vibrant and quickly changing world of publishing. We're always testing what works so we can stay ahead. No more waiting around for months. No more spending weeks comparing services and being overwhelmed by options. 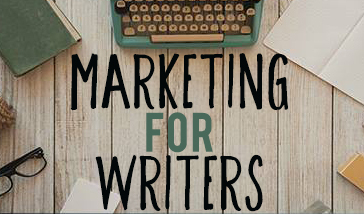 No more anxiety over how to launch, market and promote your book.